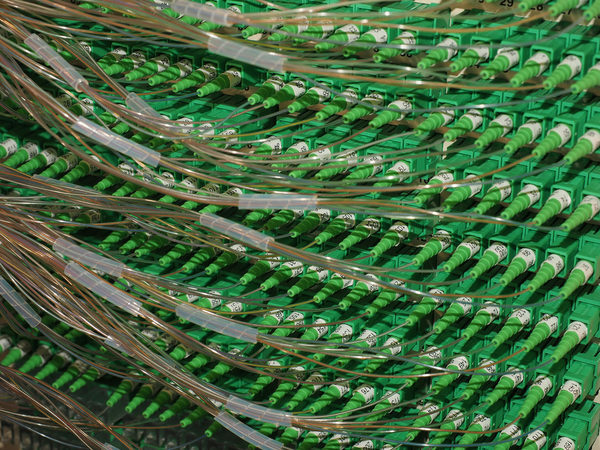 Interested in Learning More About Cutting-Edge Electronic Security Solutions? OSA invites you to join us at the free, half-day SECTECH Roadshow in your state capital. The SECTECH Roadshow is the perfect opportunity for quality installers and end-users across Australia to get face time with the best suppliers and manufacturers and their electronic security solutions in a vibrant half-day. 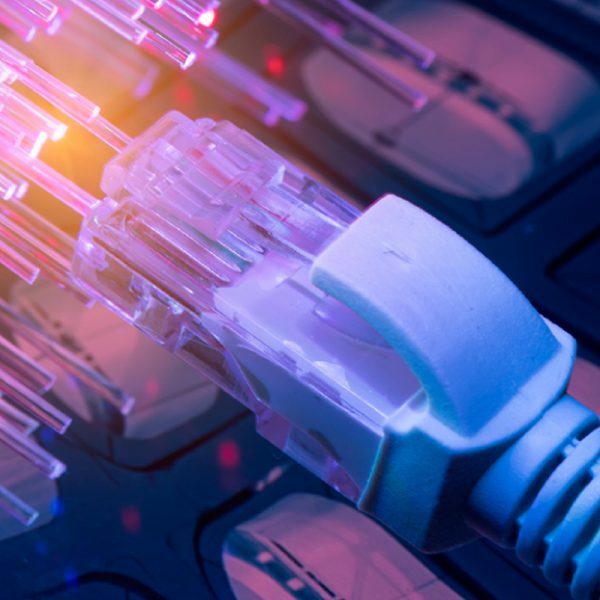 As part of a select group of just 25 cutting-edge exhibitors, OSA will be showcasing our latest electronic security products and solutions, including the network project staging and system design and configuration capabilities that really set us apart from the rest. 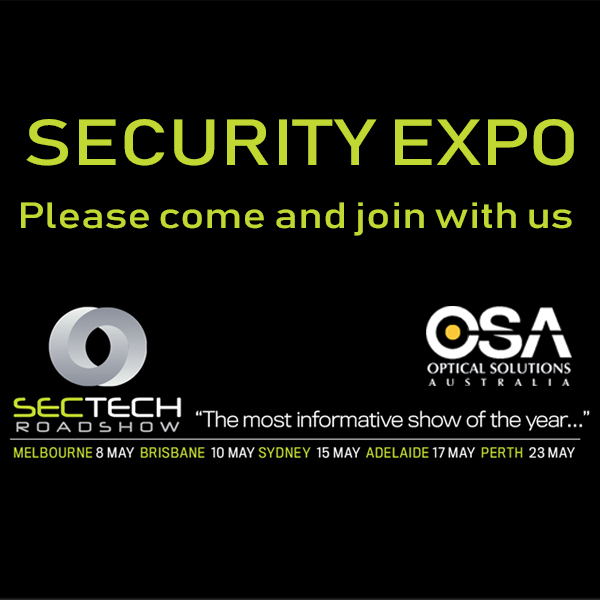 If you’d like to find out more about how OSA helps security contractors deliver turnkey CCTV system solutions to a range of industries, including government, hospitality, mining, multi-storey developments, health and aged care, come and say hello to us at the 2018 SECTECH Roadshow. There are loads of prizes to be won and free happy hour in every city from 4.30-6.00.